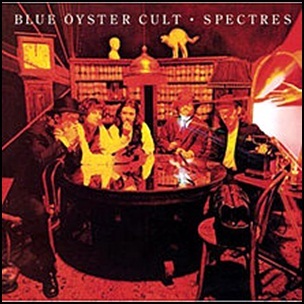 In November 1977, “Columbia” label released “Spectres”, the fifth Blue Öyster Cult studio album. It was recorded July – September 1977, and was produced by Murray Krugman, Sandy Pearlman, David Lucas, Eric Bloom, Donald Roeser, Allen Lanier, Joe Bouchard and Albert Bouchard. 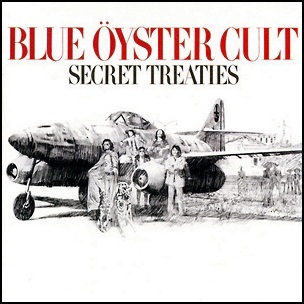 In April 1974, “Columbia” label released “Secret Treaties”, the third Blue Öyster Cult studio album. It was recorded in 1974, at “CBS Studios” in New York City, and was produced by Murray Krugman, David Lucas and Sandy Pearlman. 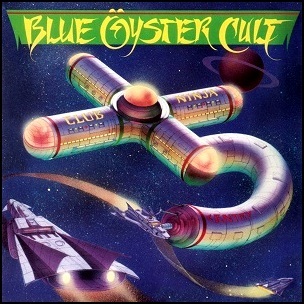 The album cover art was by Ron Lesser. In 1975, a poll of critics of “Melody Maker” magazine voted “Secret Treaties” as the “Top Rock Album of All Time”. 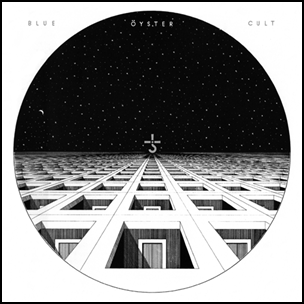 On January 16, 1972, “Columbia” label released the self titled debut album by Blue Öyster Cult. It was recorded July – October 1971, at the “The Warehouse” and “CBS Studios” in New York, and was produce by Murray Krugman, Sandy Pearlman and David Lucas.